Thinking if you rent DVC points that your Disney vacation could be cheaper? 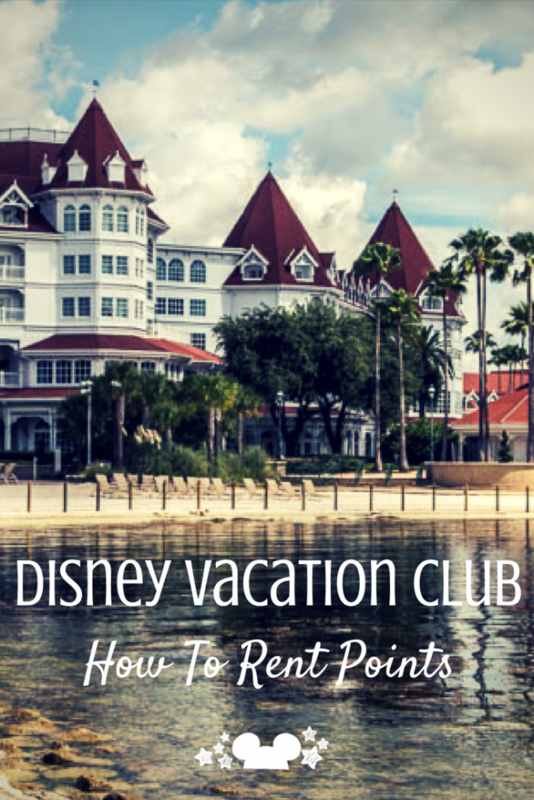 If you’ve been wondering how to rent Disney Vacation Club points but have no idea how it works, we hear you! The Disney Vacation Club, or the DVC, has been a mystery to us as well. We had heard that you could get great perks, amazing resort locations and really upgrade your whole vacation experience, for much, much cheaper. Why Would You Rent Points From The Disney Vacation Club? 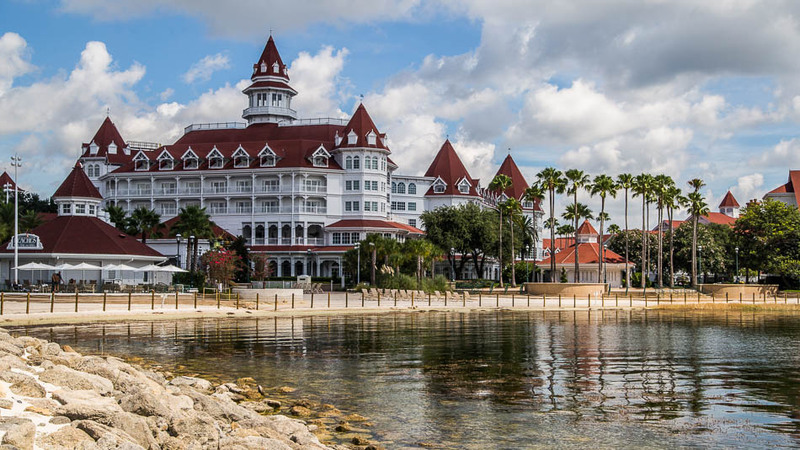 The main reason people look at renting points from Disney Vacation Club members is because it can often be cheaper than just staying at a resort. Yes, that’s right- CHEAPER. How? Because sometimes Disney Vacation Club Members won’t end up taking a vacation they had planned, or just have leftover points they can offer to novices. When that happens, they list them on a re-seller site, like sellyourtimesharenow.com. How Can I Stay at a Disney Vacation Club Property? If you rent DVC points you’re able to select the resort of your choosing and enjoy a one-time vacation there, without the commitment of ownership by buying your vacation week with a re-seller. What is Included in a Disney Vacation Club Resort Experience? Each resort offers its own unique accommodation styles and sizes and because they are timeshare resorts, the units offer many more amenities and conveniences than traditional hotel rooms. Families of every size will be able to find a suite that comfortably sleeps all members. Features like private bedrooms, living and dining areas, fully equipped kitchens, full bathrooms, private balconies, flat screen TVs, and WiFi access are included. On-site resort amenities also add a lot to the Disney experience. With themed pools, character dining, spa services, activity programs for kids and more you won’t find off site. These properties are usually at the Deluxe Level pricing so getting access to them through the DVC is the most budget-friendly way to go. Check out our review of the Boardwalk Inn to see what Deluxe Resorts have to offer. Which Resorts are included in the Disney Vacation Club? Below is the full list of resorts in the Disney Vacation Club collection. When Should I book My DVC Resort? As a DVC renter you can select your chosen week at the resort you choose on the DVC rental site. All rentals available on DVC reseller sites are either for specific weeks that have already been reserved by owners or “floating points”. Renters would have to tell the owner which week they would like to book at that specific resort. Thankfully its easy to filter your choices and see whats available on the website. Just choose “rent” , the select “Disney Vacation Club” as a filter and you’ll see whats available. In general these weeks, known as Adventure Weeks, tend to require the least points for most resorts. Adventure Weeks are January 1-31, September 1-30 and December 1-14. 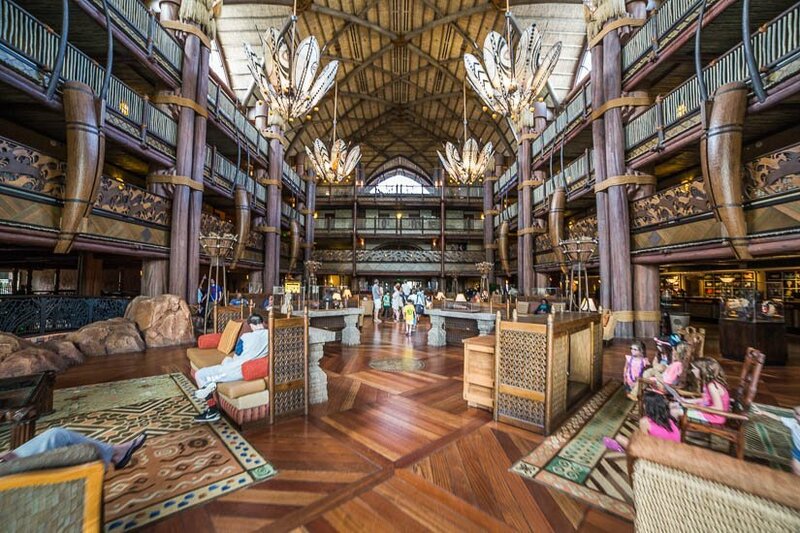 What is the Cost to Rent Points from Disney Vacation Club? A point usually costs between 12-20 dollars depending on the seller, time of year, resort and other variables. When going through a re-seller, you are connected with the owner of the DVC property and can negotiate what prices may work for you. For example right now on SellYourTimeshareNow.com there is an ad for Animal Kingdom Villas for 160 points for rent at the cost of $1500. That’s under 10 dollars a point! So that’s sorta cheap. Now say you’re ready to find a week to visit. If you book a 1 bedroom standard view villa at 22 points a night you can stay 7 nights for 1500 dollars or 160 points. Right now on Disney’s site, if you wanted a 1 bedroom standard view villa for that same week , it’s going rate is 572/ per night… so that would be closer to $4100 for 7 nights if you bought straight through Disney and not a DVC reseller. 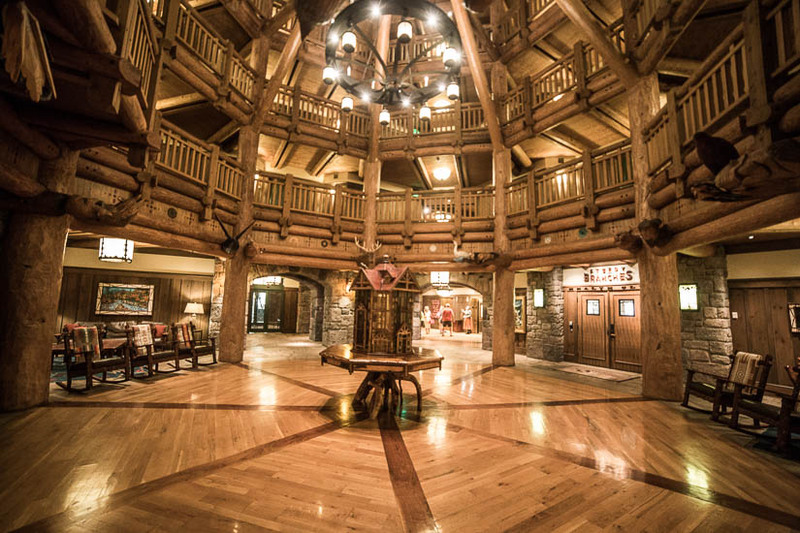 What are the Perks of the Disney Vacation Club? How Does Renting DVC Points Work? In the same way that owners will advertise their DVC timeshares for sale, they can advertise their timeshare weeks for rent if they are unable to travel on any given year and want to get their maintenance fees covered. As such, interested renters can find incredible deals on their desirable DVC timeshare rentals. Many of the rentals even offer a convenient “book now” feature so that you can get your whole trip set up right online with a 100% reservation guarantee. Others are advertised at a weekly rate and allow you to make an offer and work with the owner to find a price that works for you both. With Disney Vacation Club Rental Points you can skip the sales presentation and just simply stay at the resort and enjoy your vacation without any of that added pressure to buy. Do DVC Renters Need to Pay the Owner Fees When They Rent? Nope, the price you see is the price you pay, sometimes those prices are negotiable too! Choose which DVC resort you would like to stay at and the dates you hope to vacation. Browse available DVC rentals to find an ad that matches your wish list. Submit an offer directly to the owner using the form on the ad page. If you have any questions about the Disney timeshare rental or resort, this is your opportunity to ask the owner. The owner will respond to your offer, and you’ll negotiate a price for the reserved week or DVC points rental. The farther you book out the better the price options may be. Once you’re in agreement, you will send the funds to the owner, and they will be responsible for placing your name on the guest reservation at the resort. 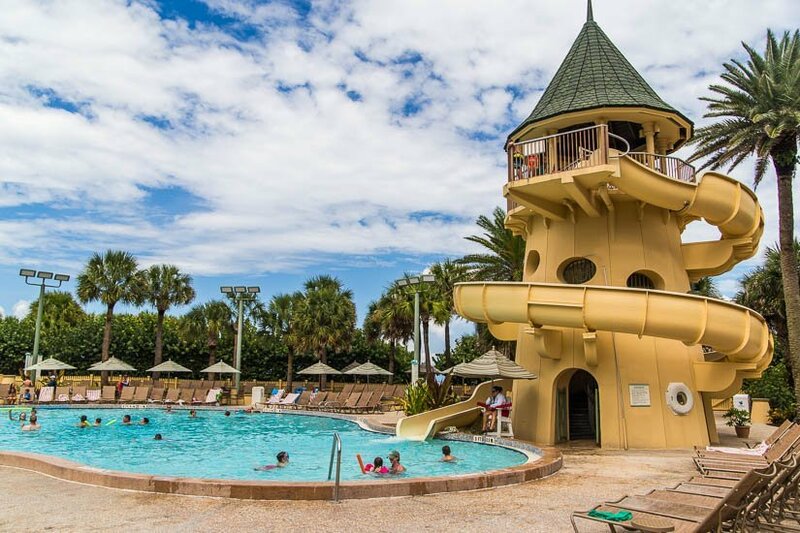 Keep in mind that if you are renting DVC points, the owner will also need to book the week you have requested, and there is no guarantee your desired week will be available at the resort you want, so stay in touch with them through the process. This is probably the scariest part of the process. You do have to trust that the seller will take care of all your booking needs ( the resort reservation, the magical express reservation, adding the dining plan if you want one and so on). Is Buying or Renting from a DVC re-seller safe? Owners will often advertise their DVC timeshares through re-sellers when they no longer have use for their properties. They are priced according to their true value, without the added fees, taxes, and sales commissions that developers will tack onto the retail price tag. As such, shopping the resale market can save you up to 70% off your purchase–that’s thousands of dollars! Have you ever stayed at a Disney Vacation Club Resort? Are you a current member? Do you have a favorite DVC rental strategy? Let us know what you think!